The Rock the World Network is a community of uncommon givers. The Uncommon Giving show features the leaders of charities, foundations and corporations rocking our world. 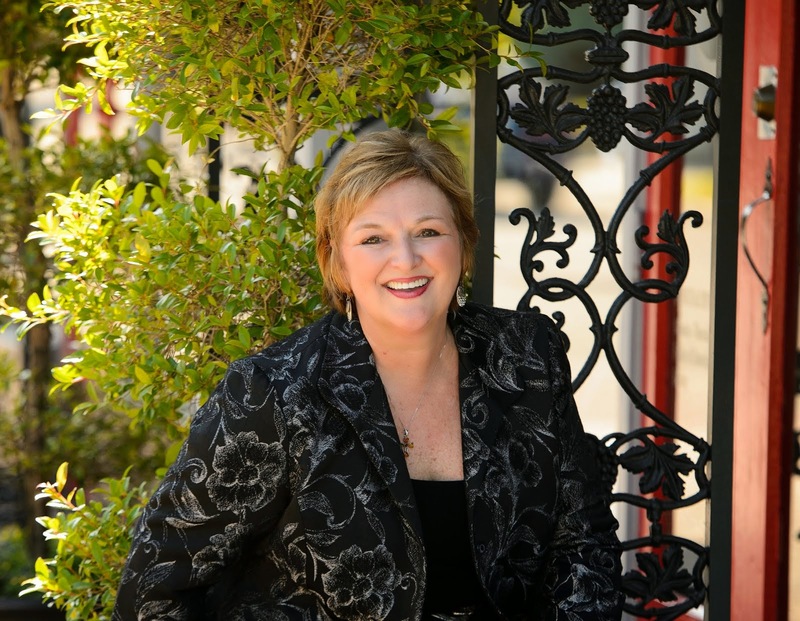 Chicke Fitzgerald interviews Barbra Anderson. The original live interview was on 3/29/2013. 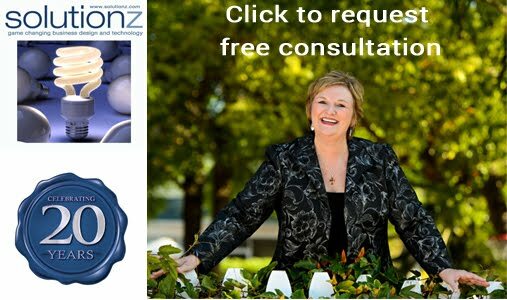 This episode is #60 of all time in the top 100 shows on Solutionz Live! 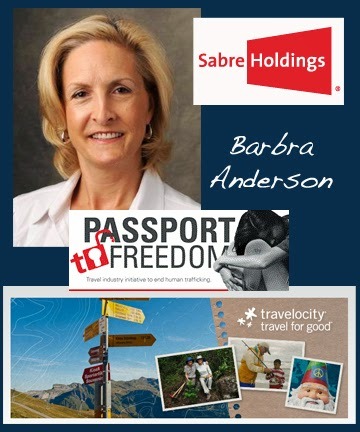 Barbra Anderson is Director Global Corporate Responsibility for Sabre Holdings and has a long history of personal and family volunteerism from her youth, to family mission trips to Mexico, to a recent trip to Rwanda. Travel allows families to connect, businesses to enhance global commerce and travelers to expand their cultural perspectives. By delivering innovative travel technology, Sabre Holdings make the world a better place. “Better travel, better world” — that’s Sabre's corporate commitment. Their annual global employee signature programs Travel for Good, Give Time Together, and Give Together are driven by their culture to give back to not only the communities in which we live and work but to meaningful causes about which they are passionate. As the first global travel technology company to sign the tourism Code of Conduct, Sabre is committed to initiatives that fight against human trafficking and the sexual exploitation of children, a US$32 billion trade affecting 161 countries worldwide. Sabre's goals are to increase awareness and educate the travel industry on human trafficking issues, advocate for legislation change, and provide opportunities for leaders to collaborate. On Thursday, September 27, 2012, Sabre launched Passport to Freedom - so that together, they can help make our world a better place to live.